Madonna has unveiled the artwork, release date, and tracklisting for her upcoming album. The American singer/songwriter will release her fourteenth studio collection, “Madame X,” on June 14 via Interscope Records. Lead promotional single “Medellin” – featuring Maluma – is now available via iTunes and all other digital streaming platforms. Among the songwriters and producers backing Madonna on “Madame X” are Mike Dean, Starrah, Jeff Bhasker, Fred Ball, Billboard, Stiven Rojas, Edgar Barrera, Diplo, Jason Evigan, and Mirwais Ahmadzaï. 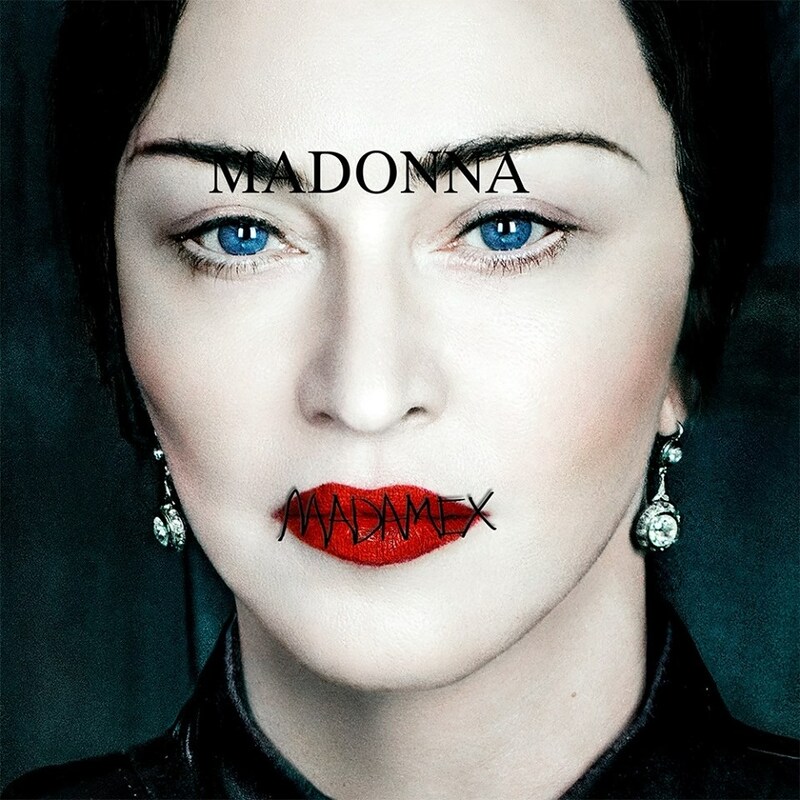 See the tracklisting for “Madame X” below. Roses Gabor has confirmed the details for her upcoming debut album. 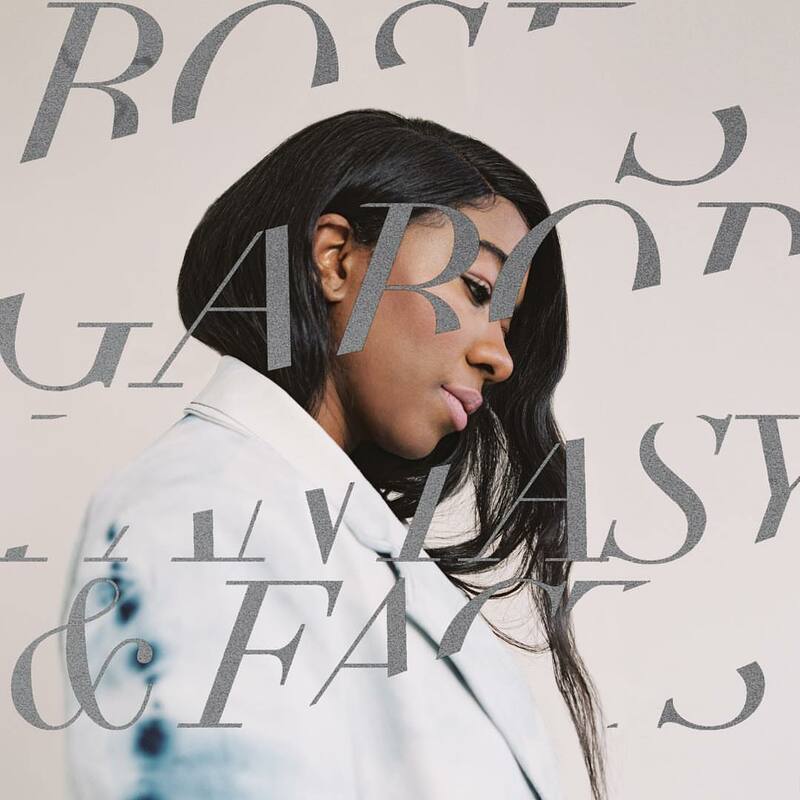 The British singer/songwriter christened her first studio collection “Fantasy & Facts” and will release it on February 22, 2019 via AllPoints. Current promotional single “I Could Be Yours” – which was co-written and produced by The Stereotypes – is now available via iTunes, Apple Music, Amazon, Google Play, Tidal and all other digital streaming platforms. and all other digital streaming outlets. On the highly-anticipated project, Gabor has also worked with Sampha (Alicia Keys, Solange Knowles), Greg Wells (Adele, Katy Perry), Blue May (Kenzie May, Clare Maguire), Jennifer Decilveo (Anne-Marie, Dan Caplen), Toddla T (Andrea Martin, Shola Ama), Kieron Menzies (Lana Del Rey, Craig David) and Fred Ball (Toni Braxton, Mariah Carey). See the tracklisting for “Fantasy & Facts” below. 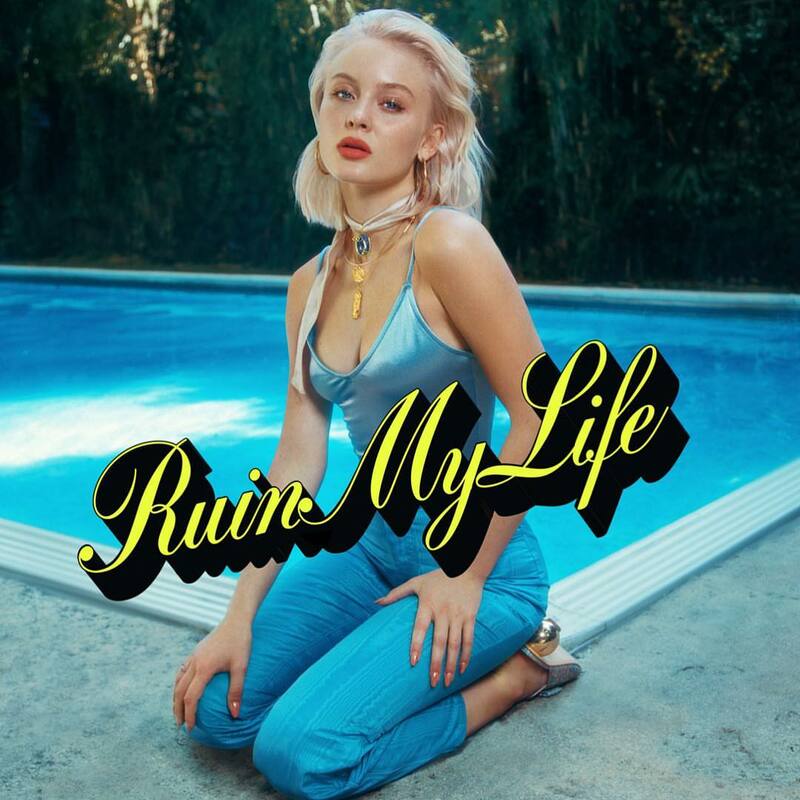 The Swedish singer/songwriter christened “Ruin My Life” as the first promotional cut from her next album under TEN Music Group / Epic Records. The track – which was written by Brittany “Delacey” Amaradio, Michael Pollack, Jamie “Sermstyle” Sanderson, Jackson Foote, and The Monsters & Strangerz – will arrive on October 18 via iTunes and all other digital streaming outlets. The follow-up to 2017’s “So Good” reportedly delivers further contributions from Max Martin, William Wiik Larsen, Jordan Riley, Marlon Roudette, Goldgfingers, Rami Yacoub, Carassius Gold, Grades, Erik Hassle, Cass Lowe, Leland, Andrew Wells, Digital Farm Animals, Max Wolfgang, and Electric. Watch an exclusive live performance of “Only You” below. 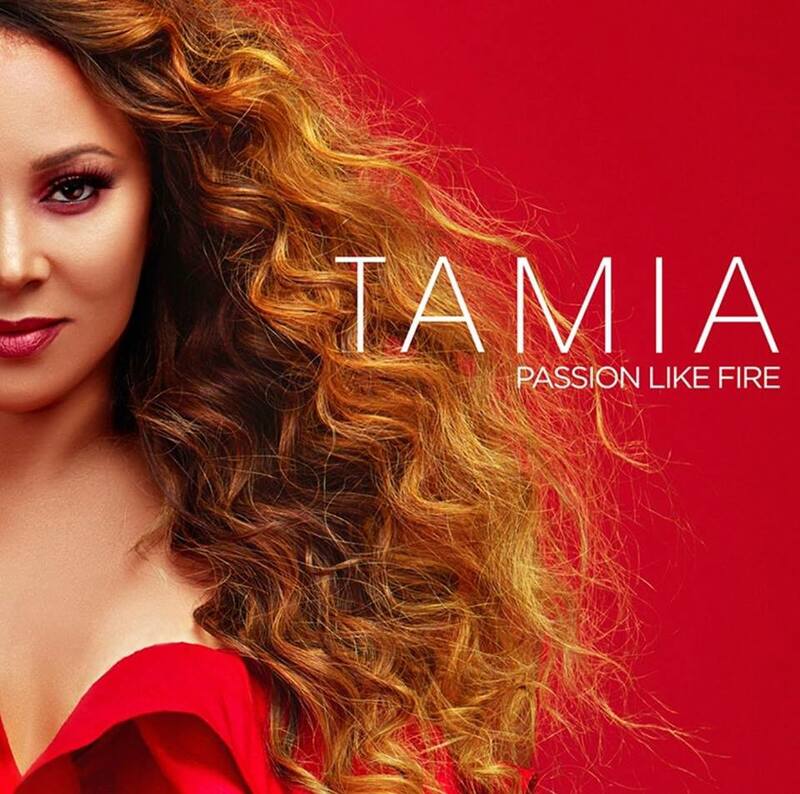 Tamia has revealed the release date and tracklisting for her new album. The Canadian singer/songwriter will release her seventh collection “Passion Like Fire” on September 7 via Plus 1 / 21 Entertainment / eOne Music. Current single “Deeper” – which was co-written by Lundon Knighten and produced by Julio Reyes Copello – is now available via iTunes, Apple Music, Amazon, Google Play, Tidal and all other digital streaming platforms. The follow-up to 2015’s “Love Life” boasts further productions and songwriting contributions from Salaam Remi, Alicia Renee, Shep Crawford, Jeremiah Bethea, Lil’ Ronnie, Daniel Bryant, and Rafael Ishman. See the tracklisting for “Passion Like Fire” below. Ariana Grande has unwrapped the artwork for her upcoming fourth album, “Sweetner,” which will arrive later this year via Republic Records. 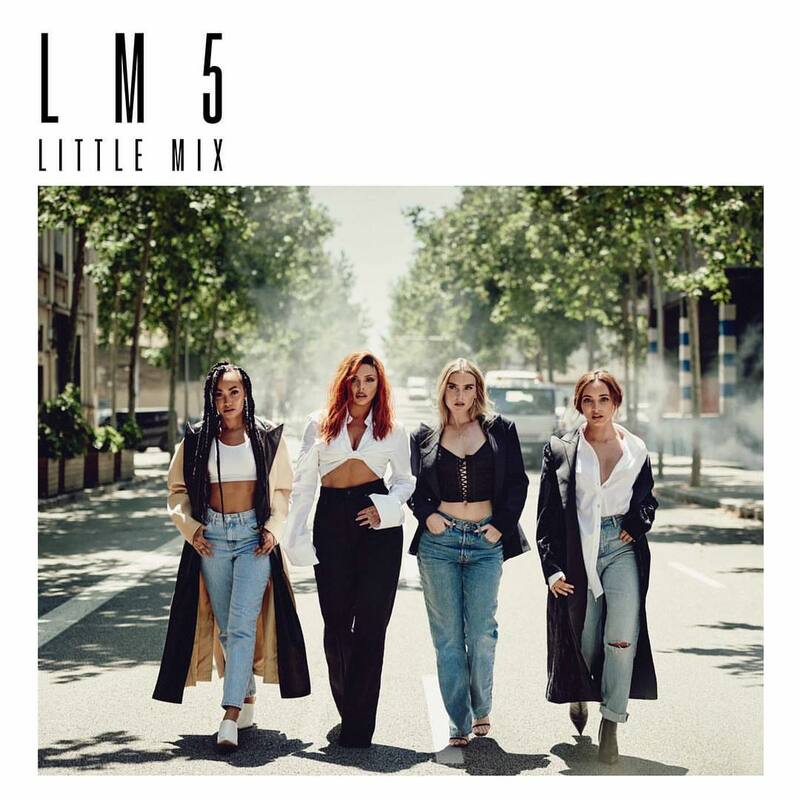 Current promotional single “No Tears Left to Cry” – which was co-written by regular collaborators Savan Kotecha, Max Martin and Ilya Salmanzadeh – is now available via iTunes and all other digital streaming outlets. Watch the music video for “No Tears Left to Cry” below.